The 2019 Extension Risk Management Education National Conference will take place at the historic Brown Hotel in Louisville, KY.
What is the ERME National Conference? 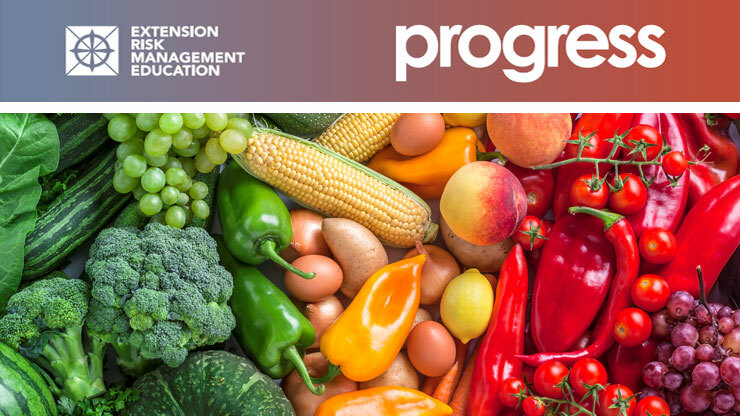 The Extension Risk Management Education National Conference brings together public and private sector educators, crop insurance agents, lenders, and other agricultural professionals to share ongoing and emerging successful risk management education efforts which target agricultural producers and their families. Conference participants learn about what is working to help producers effectively manage the financial, production, marketing, legal and human risks associated with their agribusinesses. Extension Risk Management Education held its inaugural National Conference in 2000 and has been hosting a conference annually since 2003. Listed on the National Register of Historic Places, The Brown Hotel’s prime location offers easy access to many of Louisville’s most in-demand destinations, including the Brown Theatre (across the street), the Palace Theatre (half a block) and the Kentucky International Convention Center (seven blocks). The hotel holds the coveted AAA Four Diamond rating, a testament to its setting, service and exquisite sense of style.